LONDON: A sixth man was arrested in Britain early on Thursday as part of the probe into the bomb attack on a London Underground train last week, police said. 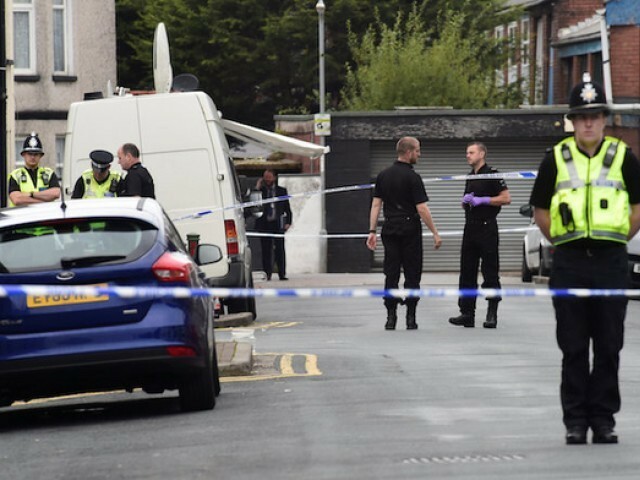 The man, aged 17, was detained under anti-terrorism powers in Thornton Heath, south of London, where a search is under way, a statement said. Some 30 people were injured in the September 15 attack at Parsons Green station in west London, which was claimed by the Islamic State group. Dean Haydon, an anti-terrorism officer, said the investigation was progressing rapidly. The bomb had been hidden in a large white bucket and it apparently failed to detonate fully during morning rush hour but resulted in what witnesses described as a “fireball”. Some commuters suffered burns, while others were injured in the stampede to the exit that ensued. The bombing was the fifth terror attack in Britain in six months, which combined have claimed 35 lives. The terror alert in Britain was raised to its maximum “critical” level on Friday, meaning another attack was believed to be imminent. It was lowered back to “severe” on Sunday. As part of the police investigation, an 18-year-old man, reportedly an Iraqi refugee, was arrested in the ferry departure terminal of the port of Dover on Saturday and a 21-year-old man was detained later the same day in west London. The probe has focused on a foster home in Sunbury-on-Thames, a suburb of London where the 18-year-old is believed to have lived.